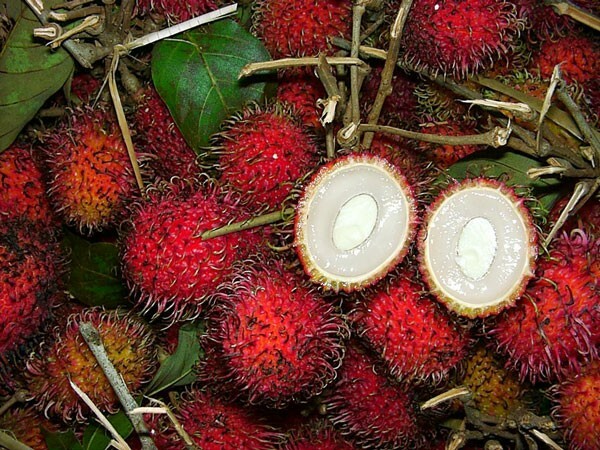 From Indonesia and Malaysia, to India and Thailand the list of strange exotic fruits is long. They are usually colorful, they don’t have a specific shape and pattern, they often have thorns and in any case you can not imagine that you can eat something so delicious. Thrive in inaccessible places or cultivated in gardens and fields, constituting a source of vitamins, minerals and antioxidants. They are key products in the diet of indigenous people, who enjoy them in different ways. Some are completely unknown to the Western world, while others are very difficult to find even in their home countries. 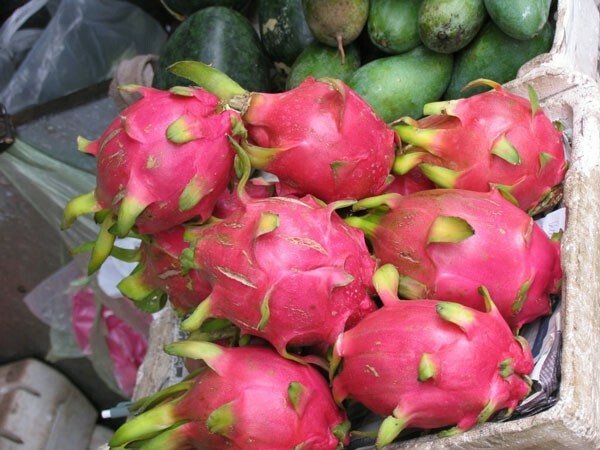 Used in cooking and baking, and is a favorite fruit in the markets of the world. 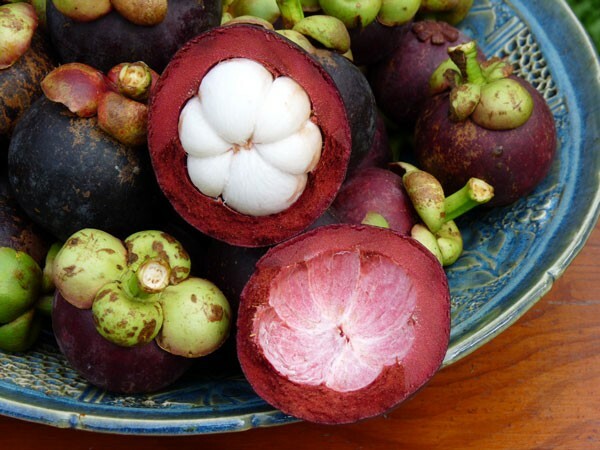 The most bizarre native fruit on the planet is yummy and beautiful! Considered as the king of fruit and is quite difficult to find. It grows in Indonesia and taste pretty much resembles our own peaches, while the flesh resembles white flower. It is difficult to cut by hand and requires attention to cleaning, while an excellent source of vitamins and antioxidants. It grows in Thailand and the Philippines and like chestnut, since the fruit is covered by barbed enclosure. The cucumber fruit is green and when it matures becomes bright red color. Usually used in confectionery and less as edible fruit. 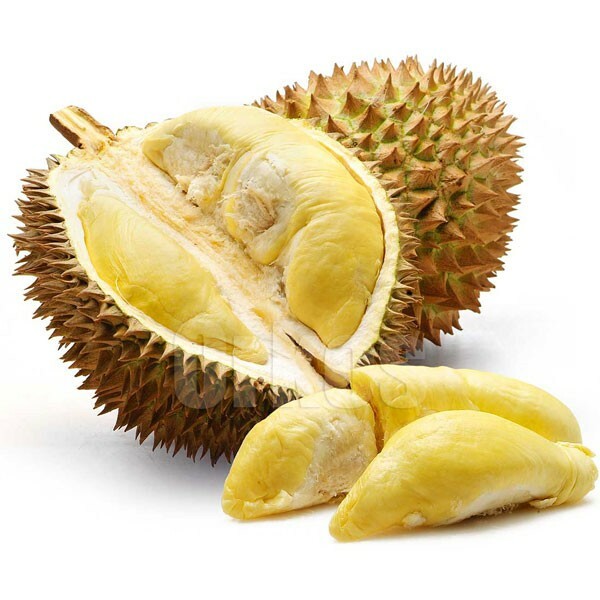 You can find it in India, Malaysia and Thailand and belongs to the expensive fruit. A key feature is the dual personality featuring: Smells awful but has a divine taste. The fruits deteriorate very quickly and it is good to be eaten fresh. They are used in various dishes, desserts and ice cream, while a key ingredient in confectionery industry and caramel in Asian countries. Grown in Vietnam and reminds our artichoke. Exterior is covered by spectacular pink sheets, while the flesh is white in color and is full of small black seeds. The flavor resembles that of melon or kiwi and belongs to the sweet fruit. Eaten raw or used primarily for the manufacture of jam and compote.